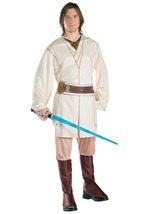 Complete your Jedi costume with this full-length hooded robe. 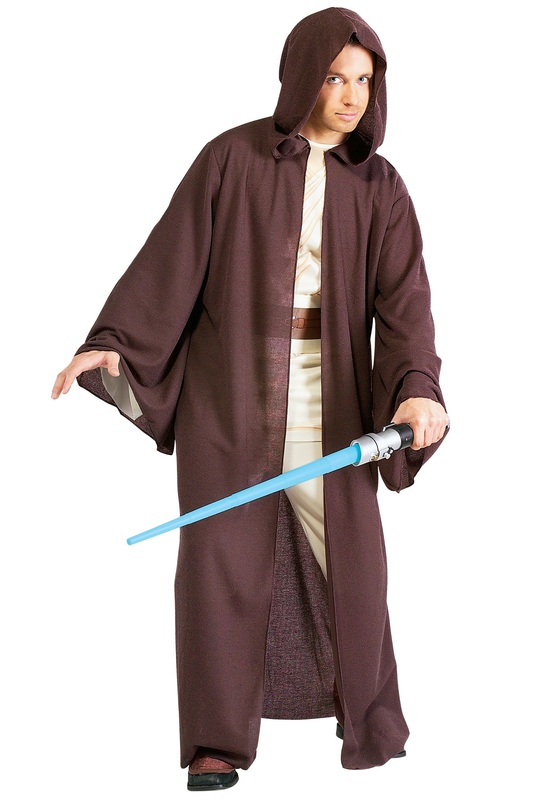 The dark brown robe is made of 100% polyester and has a unique bumpy textured pattern. 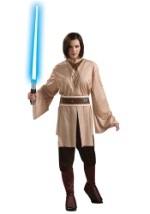 Long drop sleeves make for an even more authentic appearance. 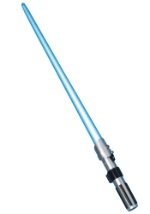 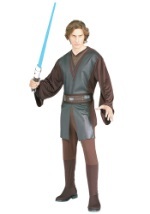 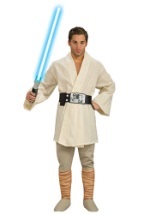 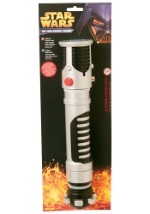 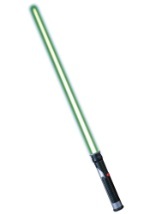 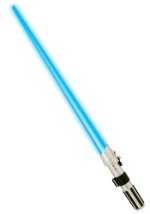 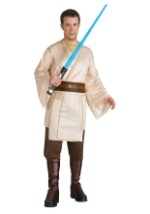 Don't forget to add a lightsaber to your costume so you can fight off the evil-doers of the dark side.